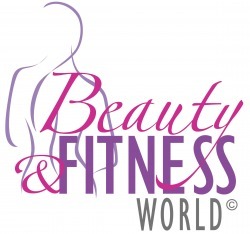 Beauty & Fitness World / Spa & Wellness Philippines - World Expos & Concepts Inc. 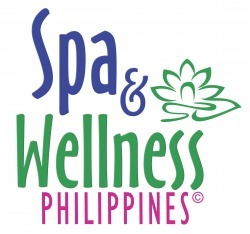 The Philippines' pioneer Beauty and Spa Industry Expo! 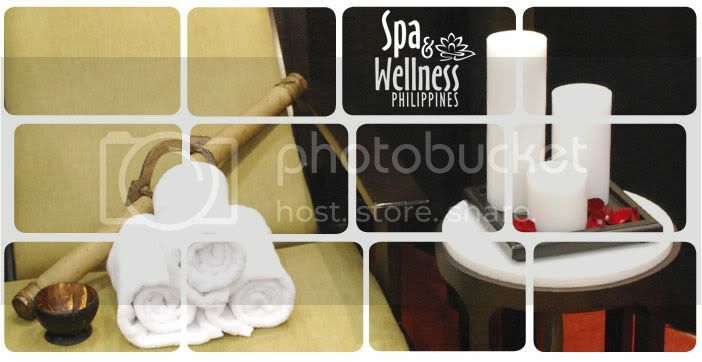 BEAUTY & FITNESS WORLD/SPA & WELLNESS PHILIPPINES showcases health & beauty-related products and services, professional seminars for trade practitioners and onsite demonstrations of the latest trends and industry techniques. 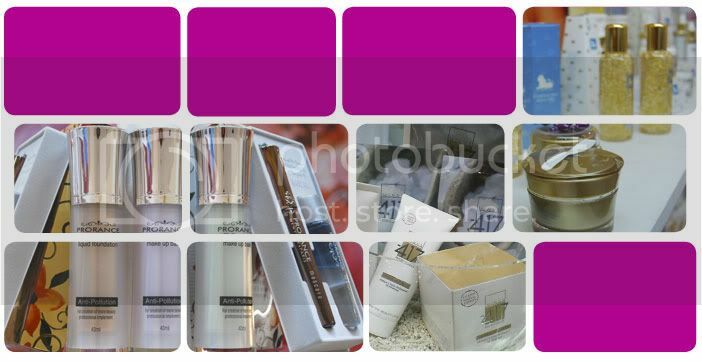 Cosmetics • Nail Care Products • Packaging • Printing • Eyelash Extensions • Hair Care Products • Skin Care Products • Beauty-related Publications • Advertising Concepts • Food Supplements and more!